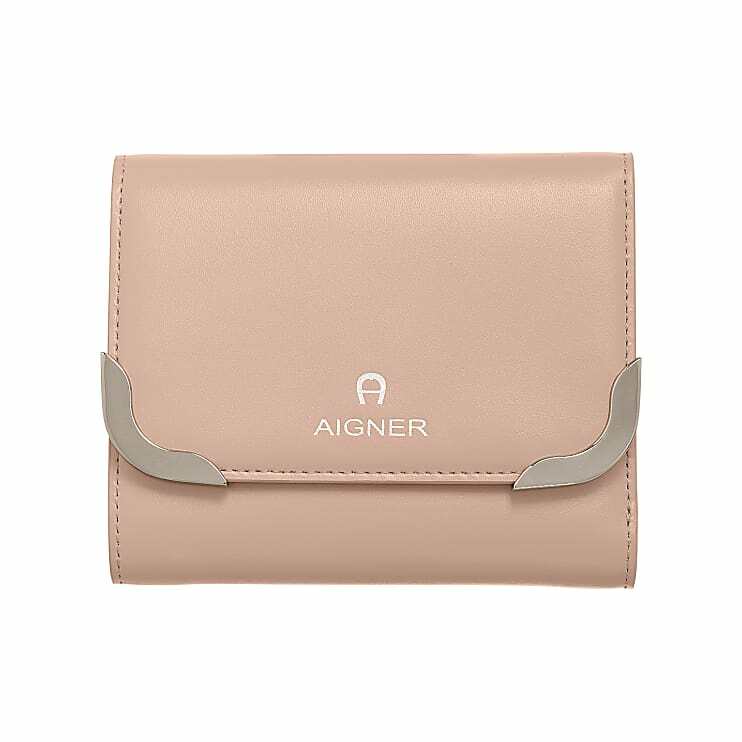 The Amber combination wallet, like the bag model of the same name, is a reinterpretation of a long-term best seller from AIGNER. 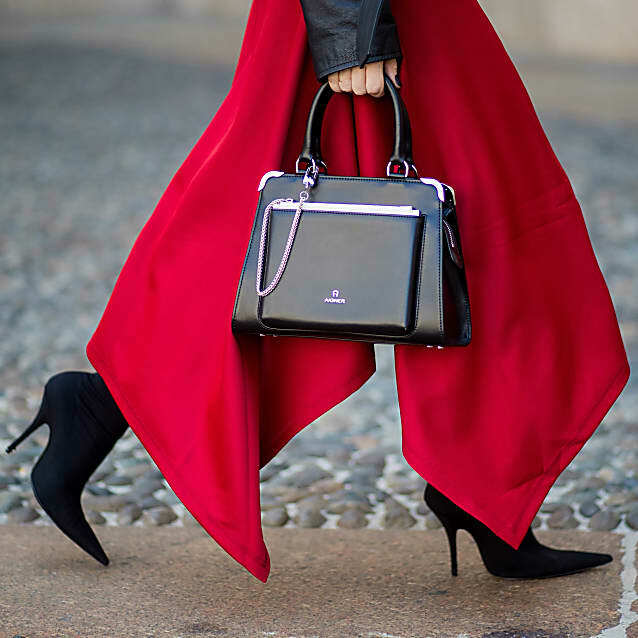 The modern design is based on the original vintage style which is clearly recognisable by the round corner hardware that make this leather wallet so special. The square format is a practical and easy-to-handle model and offers space for three credit cards as well as banknotes, coins and a variety of documents you can’t live without in your daily life.